The former head of Ofsted has said controversial LGBT lessons at Birmingham’s Parkfield School should “absolutely” be reinstated despite parents’ opposition. 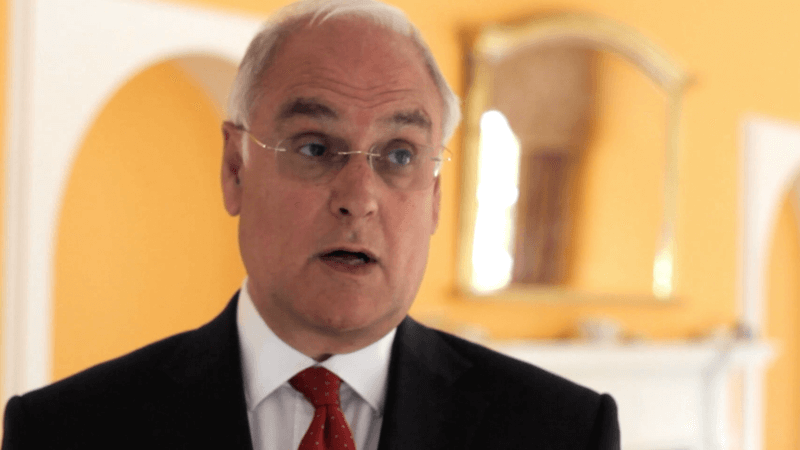 Sir Michael Wilshaw appeared on BBC Radio 4’s Today programme speaking about the ‘No Outsiders’ scheme, which was suspended after protests. He said parents opposing the scheme needed to be challenged on their views. Parkfield’s Assistant Head, Andrew Moffatt, introduced the pro-LGBT material to teach children about ‘British values’. But hundreds of parents said the lessons were ‘brainwashing’ their children and “aggressively promoting homosexuality”, contrary to their religious beliefs. Despite this, the former head of Ofsted said the schools should continue to teach the LGBT lessons because “lots of schools are doing it”. When he was told that the parents have a moral objection to homosexuality, Sir Michael responded: “that’s absolutely wrong. You’ve got to confront them”. He later added, “these people who have these very conservative views sincerely held, have also got to accept that they’re living in this country, with the values that this country holds”. Parents must “understand that they’re living in a pluralistic society with liberal values”. He said the local authority in Birmingham and Department for Education need to work together to make it clear that they “will not tolerate” such opposition to LGBT curriculums. Sir Michael’s stance echoes that of current Ofsted incumbent Amanda Spielman. Before the school suspended the No Outsiders programme she dismissed parents’ concerns saying, “there will always be things that some of us don’t like”.